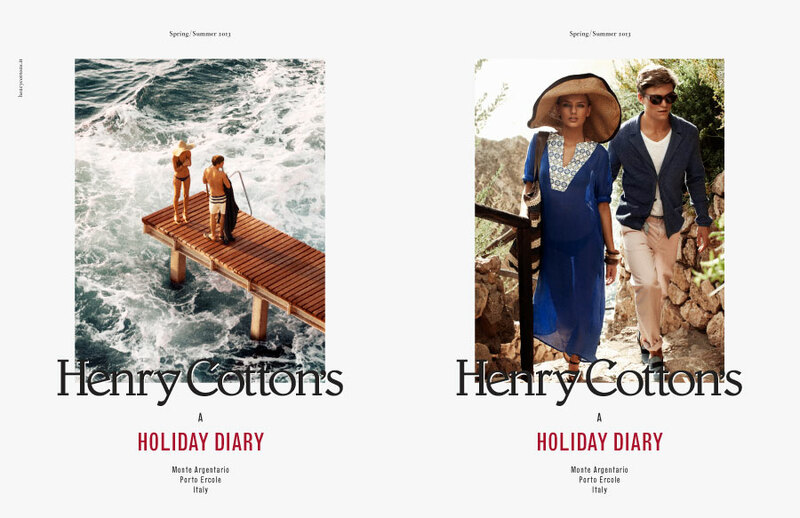 Henry Cotton’s is part of the Moncler Group. 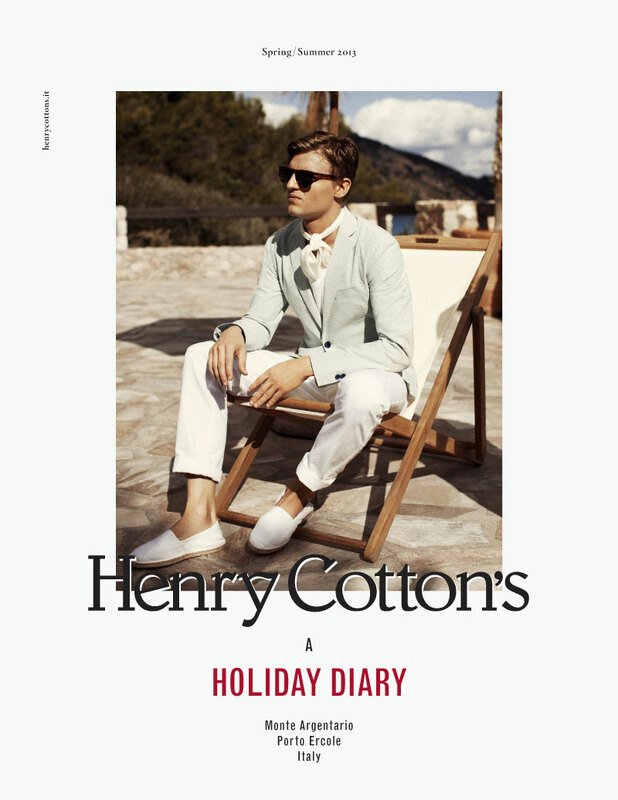 The Milan based company brought to international success by Remo Ruffini, provides leisurely clothing inspired by British traditions with Italian attention to detailing and style. 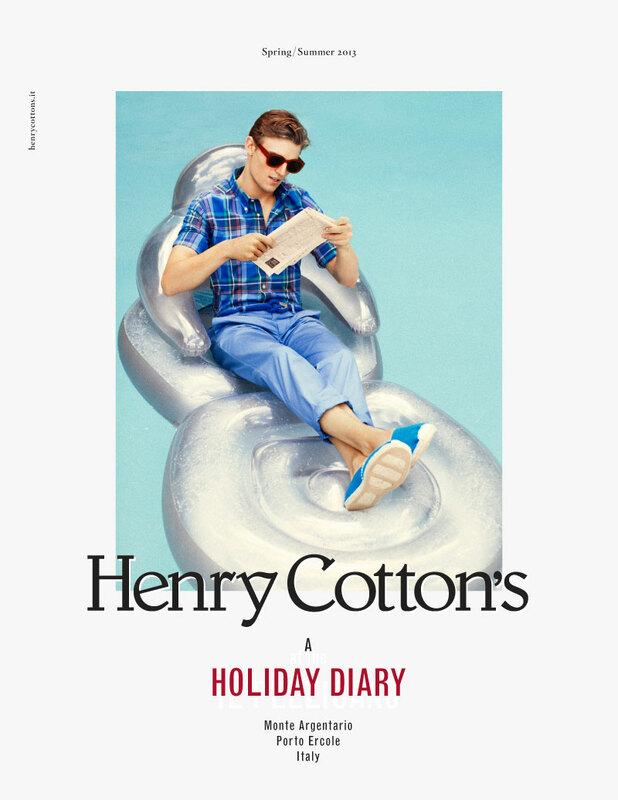 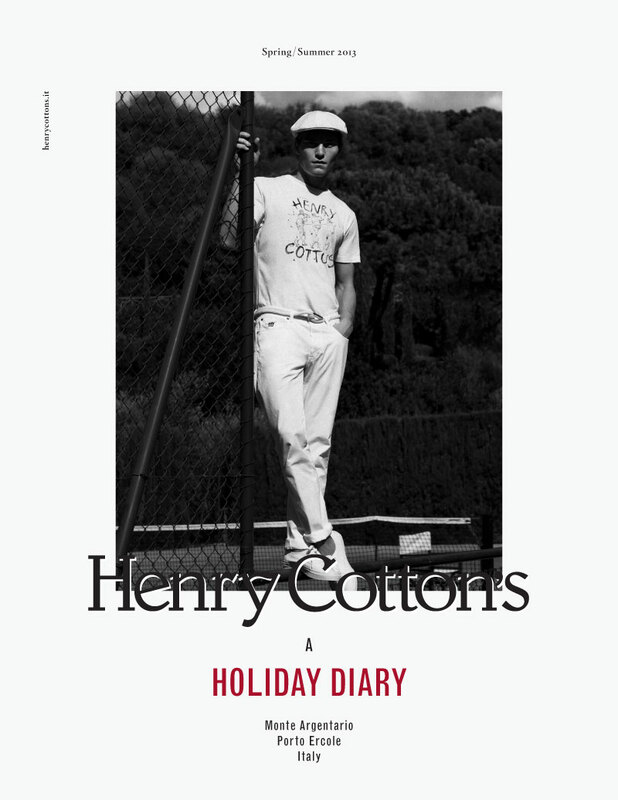 The Apartment is responsible for the Photography and Art Direction of Henry Cotton’s since FW-2011.